← Tesla’s Robot Car Leaps Forward! How Does A Small Business Get Sold? Don’t let your firm end this way! Normally, I write about my own experience and observations about big corporations, because I spent many years working in the operations of big corporations. But today, I want to do something different. Today I want to spend some time discussing small businesses. Recently, I worked with small businesses that wanted to be sold. I was struck with the many differences between how this process works for a big corporation and a small business. When a big corporation is ready to be sold, you might hear about it on the nightly news. You may hear that there are multiple buyers, or that all parties disagree on the price for a sale. Sometimes there is a bidding war. Where is all of this confidential financial information coming from? Big corporations are almost always public corporations, and all of their financial data is a matter of public record, and publicly reported several times a year. Small business owners keep this information secret. A buyer often can’t even tell how any firms exist in an area, nor can they find basic details about local businesses. So, today, we will dive into the often inconsistent world of small business brokerage! charge. For a long time it was assumed that the Federal government was involved in some aspect of selling a small business. Especially, if you are assisted by anyone who charges you a fee. 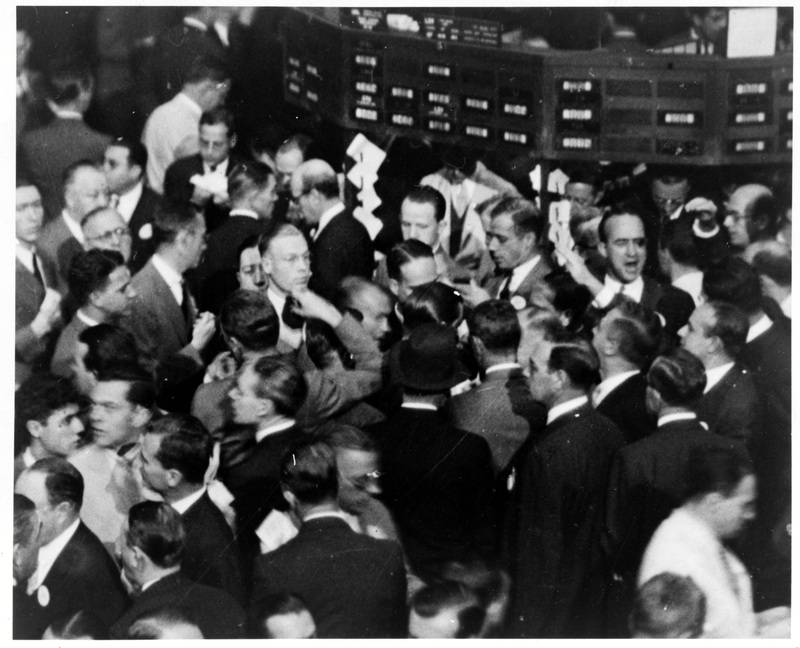 For large firms, the Security Exchange Committee (SEC) controls sales and mergers of publicly traded firms. Another group, the Financial Industry Regulatory Authority (FINRA), is a private group that regulates Investment Bankers and other financial service workers. Recent changes in the law have allowed both agencies to step aside, and create a “space” for new types of services to operate. That’s excellent timing because the second thing we see is that small business owners have few services to help sell their business. A recent article in the New York Times pointed out that small business brokerage is very inefficient. In some cases the right buyer and seller never find each other. Other times, one or both sides of the deal have unrealistic expectations. Or the seller may almost find the right buyer at the right price, but first they need to fix weaknesses in their business. Some businesses will decide that it is easier to just continue to own their business (for how long? 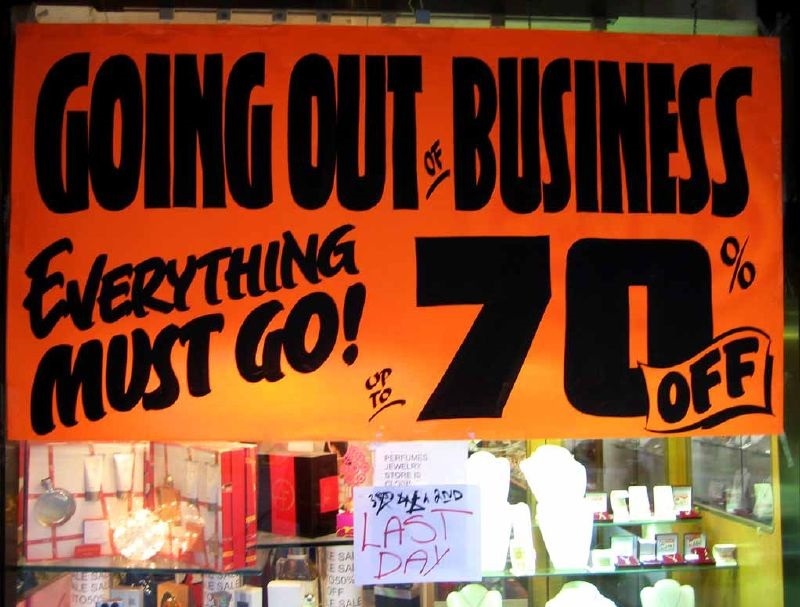 ), some will make necessary changes and some… unfortunately… will just go out of business. That’s a pretty good sign that small businesses need help. Financial Institutions: Big banks, Investment Banks and other big institutions work best with big firms (say, over a billion dollars in revenue). As big American firms got bigger, and generally became publicly traded, financial institutions evolved to service this specific type of firm. Small businesses (under $100 million) have unfamiliar issues, and just can’t produce the quantity of fees financial firs need to pay for their very expensive services. Federal Government: There’s very little here for the small business. The most important development recently was the SEC’s release of letters of “No Action”. These letters stated that the SEC agreed to step out of the way, and not regulate the sale of small businesses. Next, the “Jumpstart Our Business Startups” or JOBS Act of 2012, was enacted. This requires the SEC and other institution to write guidelines that allow the creation of capital for small businesses. In the coming years this will allow small businesses to sell equity in their firms without involving Investment Banks. It also allows small businesses to raise money through Crowd Funding, or mix these elements into the sale of your firm. Let’s see how this evolves! Small Business Administration (SBA): The SBA provides education on running a business, articles about bankruptcy, connections to other programs and (most importantly) loan guarantees. However, they do not provide services to help you sell your business. Generally, the SBA is focused on helping you to maintain, rather than sell, your business. Associations: There are over 90,000 trade and professional associations in America. Some of the associations are huge, some are small, but there is probably an association that matches your business. Typically, associations can provide you with a list of members and perhaps other details on their business, which can help buyers and sellers to find each other. They also sponsor conferences that bring buyers and sellers together. They usually produce a monthly or quarterly publication with classified ads that provides another method of bringing buyers and sellers together. Publications: If associations don’t provide a useful publication, there may be other publications where you can advertise the sale of your business. The problem with any publication, however, is that you need to announce to the world that your business is for sale. Even if you don’t provide the name of your company, the details you do provide may expose who you are. Especially if you have a very unique firm, or you are in a small town with few competitors. This creates two big problems. Your staff may start looking for new jobs, and your customers may look for new suppliers or they may exclude you from new business opportunities. Websites: Just like everything else in print, classified have moved from paper publications to the Internet. One of the most popular sites is BusBuySell.com, which is co-owned by the Wall Street Journal, a popular site to sell businesses back in the days of print. According to the New York Times, “… only about 4 or 5 percent of the businesses listed on the site are being sold in any one quarter.” Even on the most active site on the Internet, 95% of these deals fail at some point. Maybe small businesses learn from this experience, improve their business and try again to be one of the 4-5% that do get a deal. While this digital version of classifieds may be better than the paper option, it is not a very effective way to sell. Real Estate Brokers: A very traditional way to sell is to use a real estate broker. Brokers typically charge 8% to 12% for their services, which can be a significant cost. Some businesses, such as a small hotel or a farm, are largely real estate deals, and it makes sense to use a real estate broker. Even if the business has little to do with real estate (software development, consultants, staffing firms), the real estate broker may know about someone in your field looking for space for expansion, and might be willing to buy more business rather than build it. If you are paying big fees, you should expect big services: effective marketing, a private network of buyers, negotiation and valuation expertise, etc. Business Brokers: In a few states (such as California), anyone working in your state who is paid to find a buyer, set a price for your business, do marketing, or negotiate the sale, must have a real estate license. In most states, there are no regulations covering business brokers, especially if they do not set the sales price or negotiate the terms of sale. As new regulations evolve, there is a lot of room for the business broker to provide more support to small businesses. Especially expertise in specific industries. State Agencies: For the most part, small business sales are regulated by the State. However, few states have specific regulations for firms that assist in the sale of a small business, and fewer states provide any services directly. Not much help here, but at least your state is unlikely to get in the way. Where does that leave the small business owner? Well, there are some services but they aren’t very effective. Real Estate agents dominate the business brokerage field, which is fine if your business is tightly linked to property. Other types of business have a larger gap in the services and expertise they need. New legislation from the Federal Government may draw in new players and create new services that can fill this service gap. Let’s keep an eye on this space. Successfully selling a small business is challenging, but it can be done. Too many of services are missing or out of date, and small businesses lack comparable services compared to the big firms. Changes in legislation may empower a new generation of service providers for small businesses. If that happens, the sale of small businesses will become much easier, and perhaps less expensive. At least, that’s my Niccolls worth for today! This entry was posted in Small Business and tagged Small Business. Bookmark the permalink.